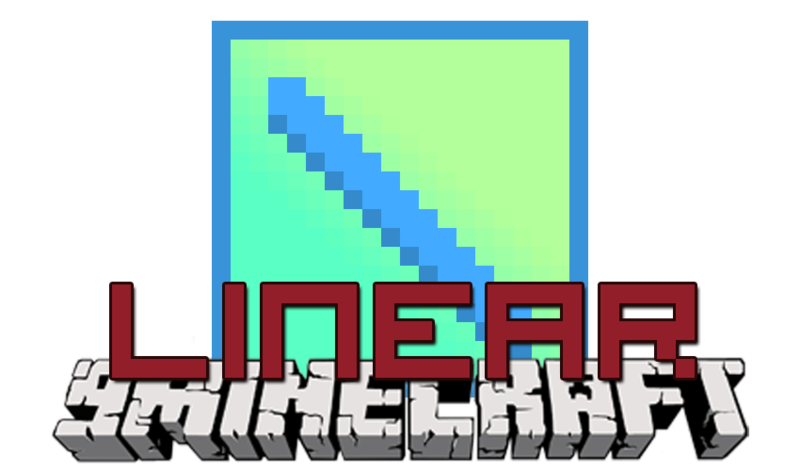 Linear Mod 1.12.2 helps the player to easily build lines and walls in both survival and creative mode. Building is really easy. The action will consume as many blocks as you have placed. You can see a counter of the amount of blocks next to the cursor. However, there are limits. When you don’t have enough blocks, are too far away or are placing too many blocks at once, the blocks that will not get placed are highlighted as red. Additionally, the block counter next to the cursor also becomes red and only shows the amount of blocks, that will actually be consumed. The limits only apply to survival mode. All limits are highly configurable. There is more than just lines! When pressing G (can be rebound), the player cycles through the build modes. The current build mode is visible in the bottom left corner (also configurable) when holding a building block that can be multi-placed. Note how the line was built in the air: by default this is only enabled for creative mode. If you ever want to cancel a build, just stop sneaking. If you don’t want to multi-place when sneaking, you can toggle it by pressing V.